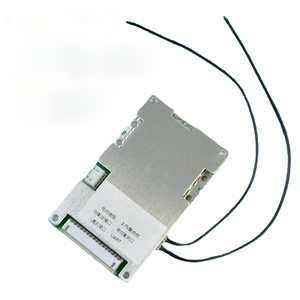 Communication port connects to PC for monitoring data; this will assure battery stable status and maximize battery life. 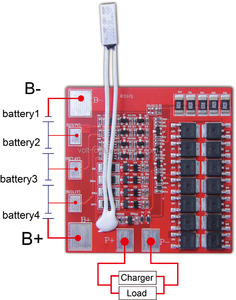 Quick response and alarm in abnormal condition, which can ensure a safer usage of battery. 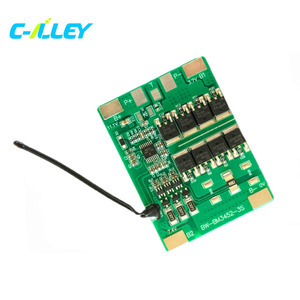 Communication With UART communication to exchange data to have real time monitor of BMS data, also can support Bluetooth module for mobile devices read data. All these strengths give us the stand to always be ready to deliver the best of all projects we handle. CPKD has rapidly developed into an outstanding Global and Domestic battery manufacturer who is wholeheartedly dedicated to providing an all-in-one service solution to all our customers. Our Sales team, R&D team, production team, and after-sales service team are available 24/7 to attend to all your needs. for battery samples shipping, Bulk order by Air or by ship. &gt;&gt;&gt; Other battery shipping terms can also be specified. caroline 1. 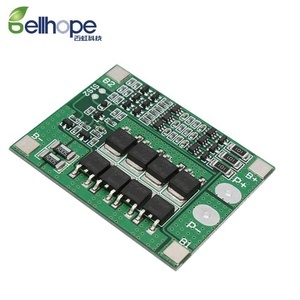 Professional lithium battery and BMS manufacturer since 2005. 2. CE /RoHS/UL/UN. 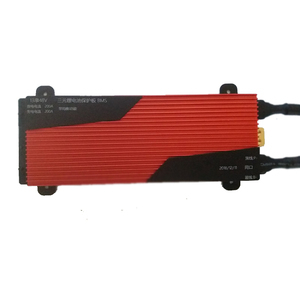 1 YRS Shenzhen Tuodatong Electronics Co., Ltd.
3 YRS Shenzhen Bluerose Battery Technology Co., Ltd.
Alibaba.com offers 11,896 bms system products. About 13% of these are other pcb & pcba, 1% are access control system, and 1% are other lights & lighting products. 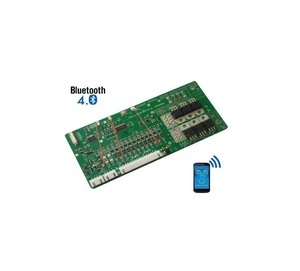 A wide variety of bms system options are available to you, such as free samples, paid samples. There are 11,896 bms system suppliers, mainly located in Asia. The top supplying country is China (Mainland), which supply 100% of bms system respectively. 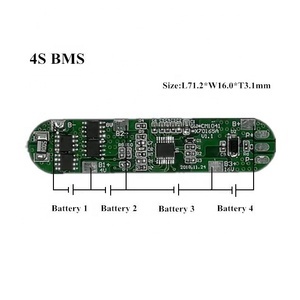 Bms system products are most popular in Domestic Market, North America, and Western Europe. You can ensure product safety by selecting from certified suppliers, including 5,961 with ISO9001, 3,552 with ISO14001, and 3,363 with Other certification.